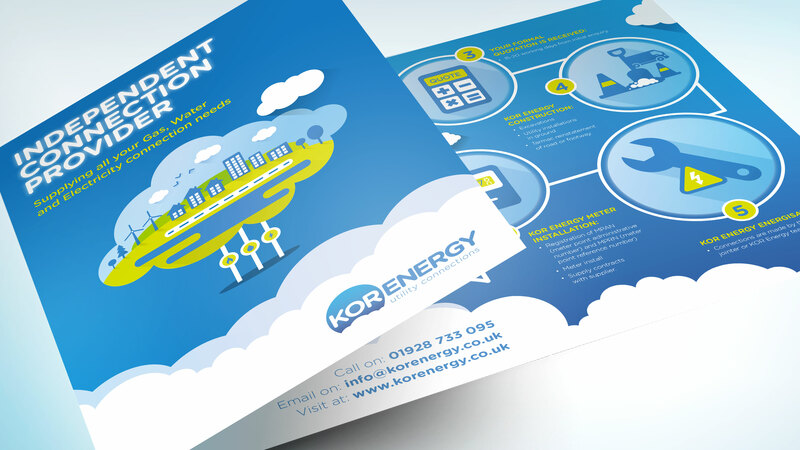 Leaflets are one of the most cost effective forms of marketing communication, and can be engaging and great fun. Usually up to just a few pages in size, with strong design and easy to read content, they will grab the attention of the audience, create desire and encourage a call to action. From the simple straight cut formats to using more unusual layouts, folding and cutting techniques, the designers at Carbon love to create leaflets that are unique for your brand. We will be mindful of your audience and objectives and advise on printing to ensure the finished leaflet hits the target, spot on.